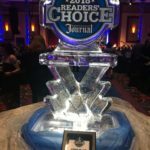 Reader’s Choice Awards - 1st place! 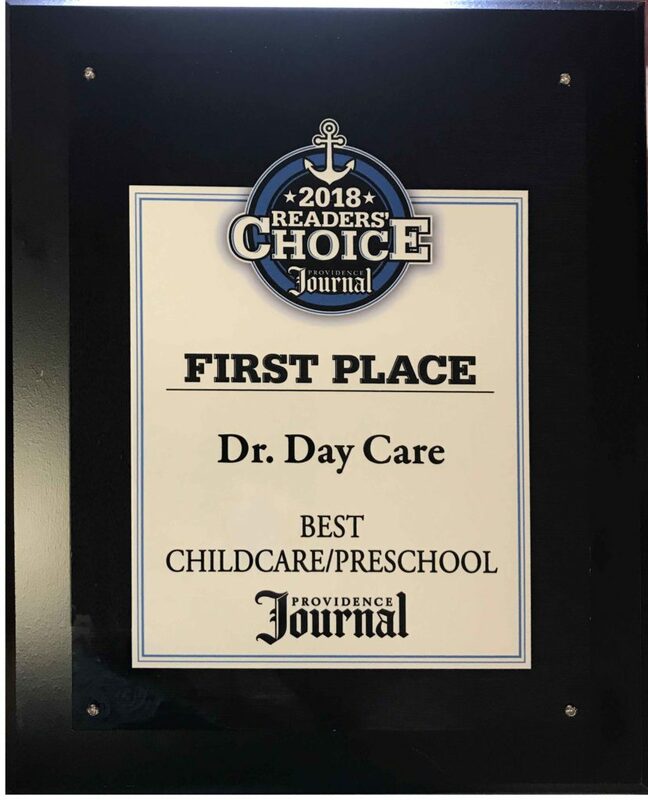 Thank you to everyone who voted for Dr. Day Care in The Providence Journal Readers’ Choice awards! 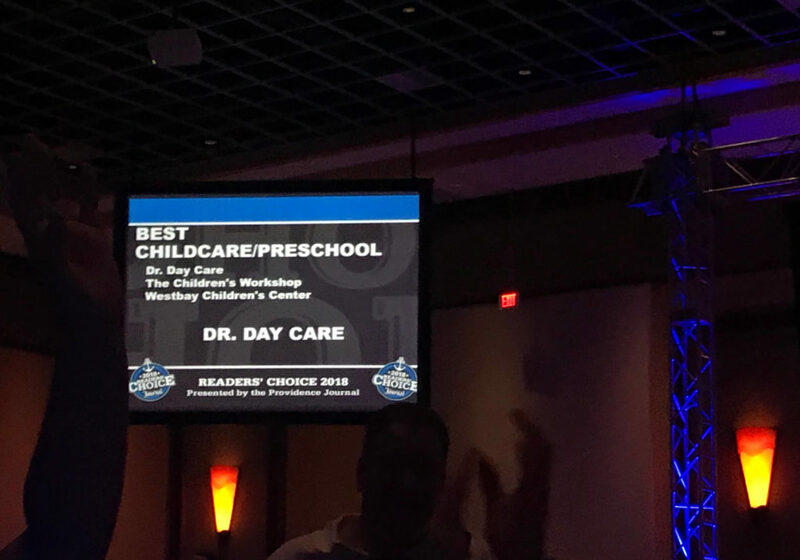 We were honored to receive 1st place in best childcare/preschool! 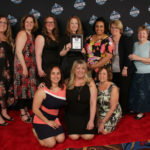 Thank you to our amazing teachers and staff – we could not have won this award without the excellence that they display every day! 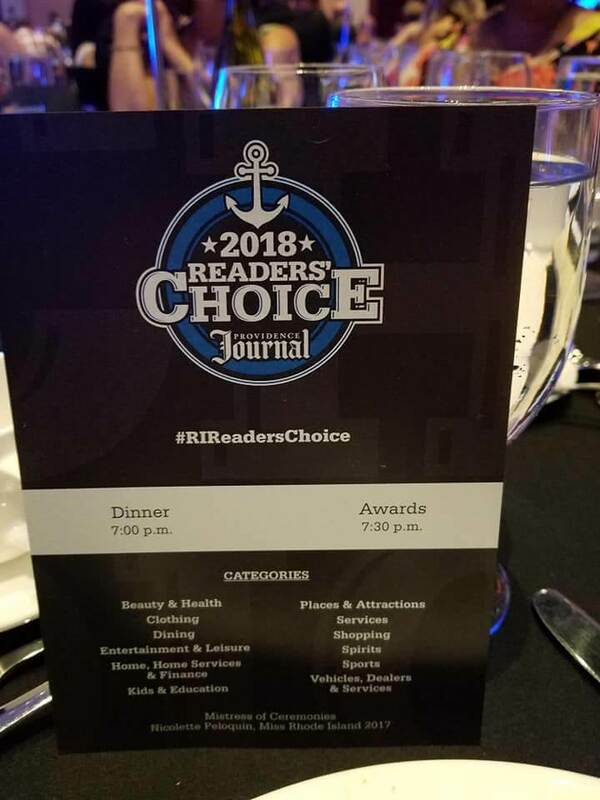 The newspaper received a total of 40,000 nominations for this year’s Readers’ Choice contest. Those nominees were narrowed to the top five in 165 different categories. 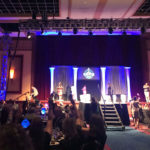 Winners were chosen by online voting. The awards recognize exceptional Rhode Island businesses. 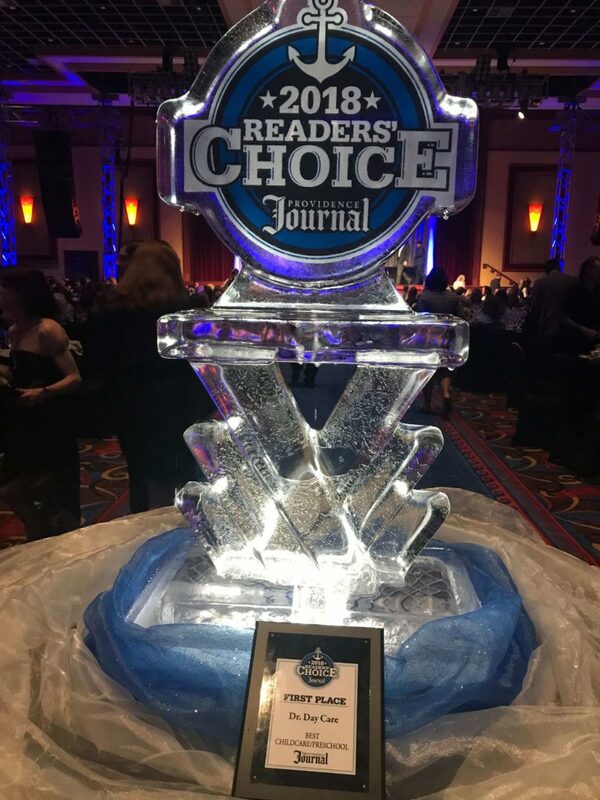 The top three finalists were honored at an awards ceremony in May at the Twin River Event Center and showcased in the Readers’ Choice Magazine distributed in The Providence Journal and on providencejournal.com. See the Official Guide for a full list of 1st place winners. 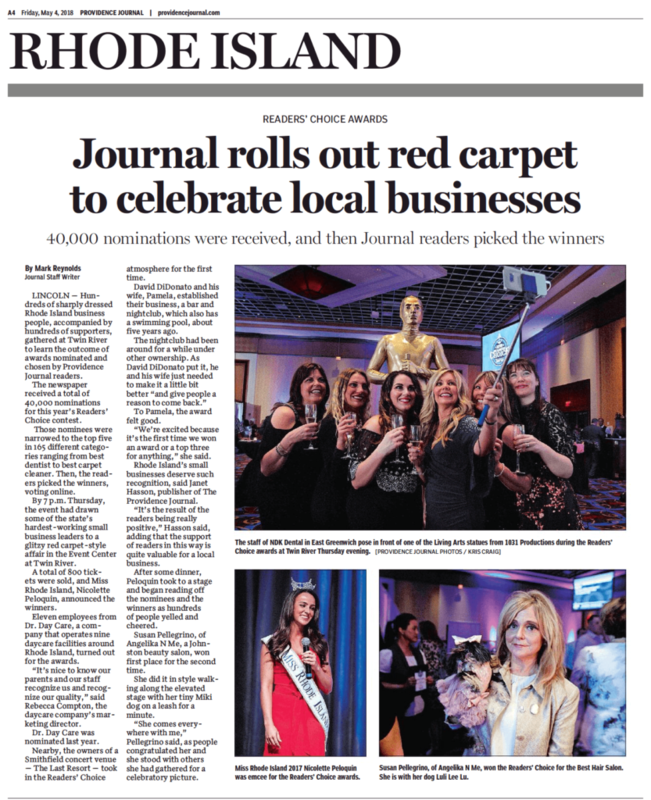 Hundreds of sharply dressed Rhode Island business people, accompanied by hundreds of supporters, gathered at Twin River to learn the outcome of awards nominated and chosen by Providence Journal readers. 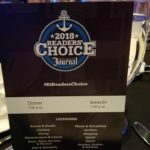 The newspaper received a total of 40,000 nominations for this year’s Readers’ Choice contest. Those nominees were narrowed to the top five in 165 different categories ranging from best dentist to best carpet cleaner. Then, the readers picked the winners, voting online. 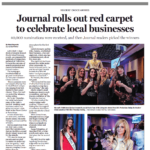 By 7 p.m. Thursday, the event had drawn some of the state’s hardest-working small business leaders to a glitzy red carpet-style affair in the Event Center at Twin River. 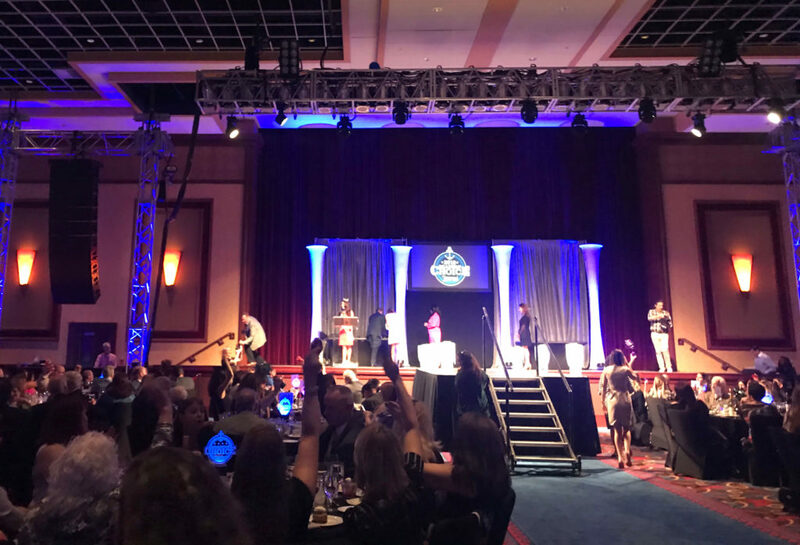 A total of 800 tickets were sold, and Miss Rhode Island, Nicolette Peloquin, announced the winners. 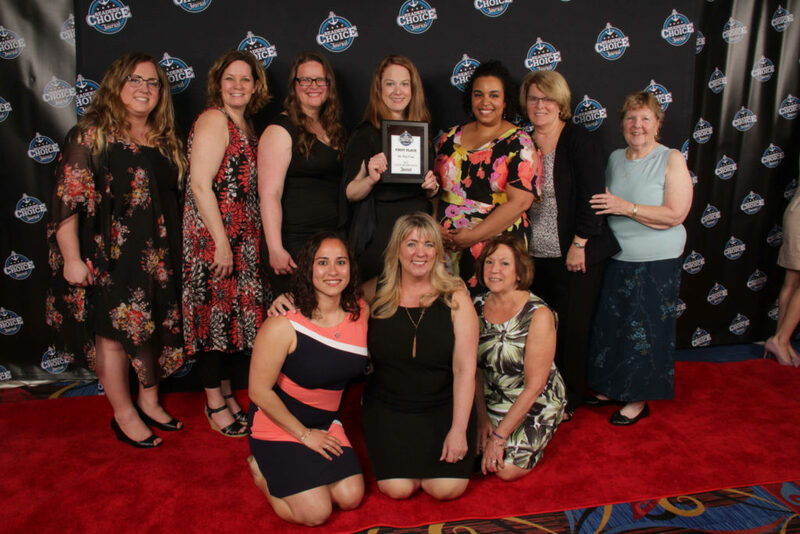 Eleven employees from Dr. Day Care, a company that operates nine daycare facilities around Rhode Island, turned out for the awards. “It’s nice to know our parents and our staff recognize us and recognize our quality,” said Rebecca Compton, the daycare company’s marketing director. 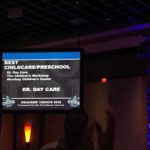 Thank you again for nominating and voting for Dr. Day Care! We appreciate the support of our Rhode Island friends and families.